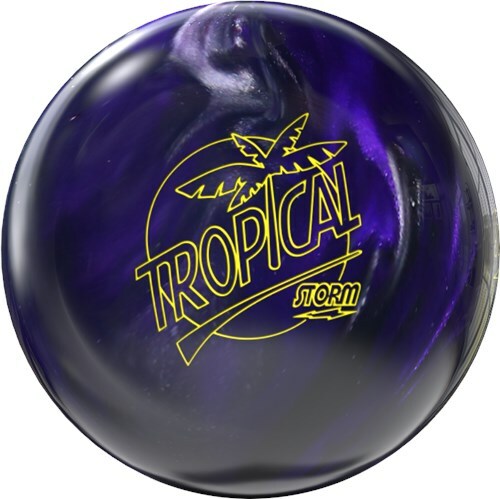 The Storm Tropical bowling balls are great for entry level and casual league bowlers. The bright fun colors and unique fragrances make these fun balls appealing to bowlers of every skill level. Each ball features the Reactor reactive coverstock that glides through the front of the lane, reacts down-lane, and creates optimum pin carry. 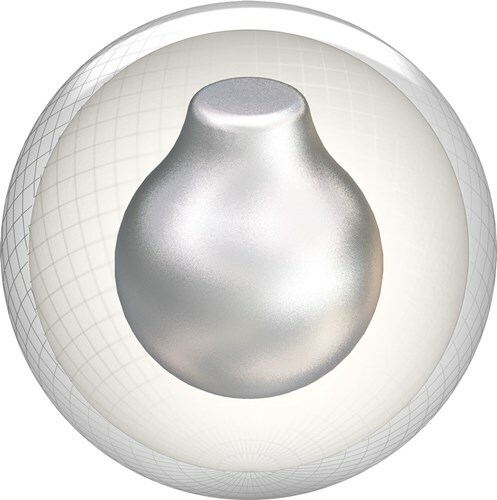 The inverted light bulb shaped core called the Camber Core has real substance that performs. Due to the time it takes to produce the Storm Tropical Violet/Charcoal ball it will ship in immediately. We cannot ship this ball outside the United States.